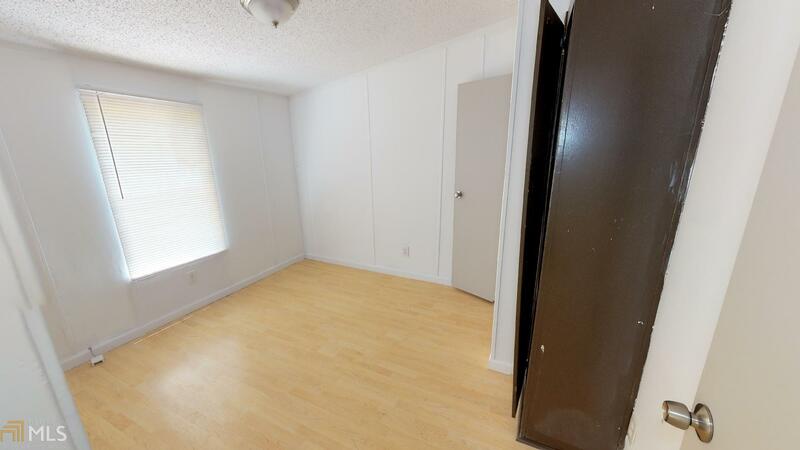 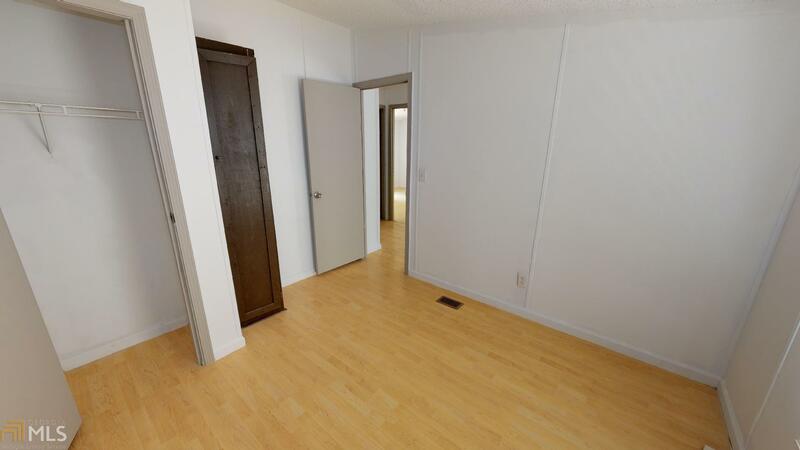 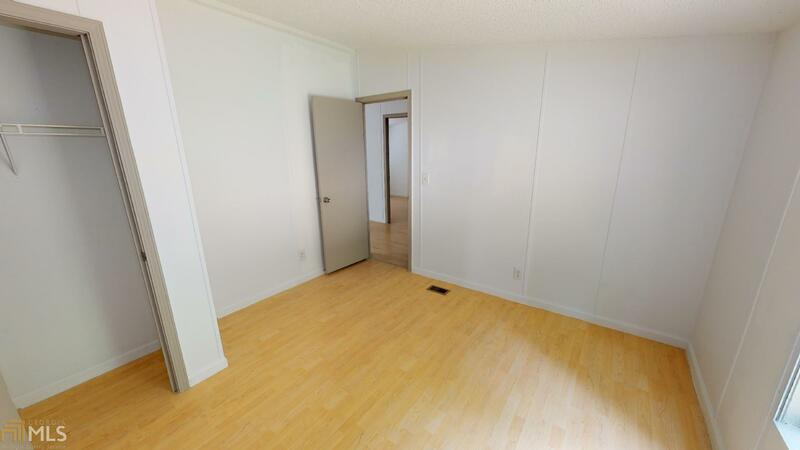 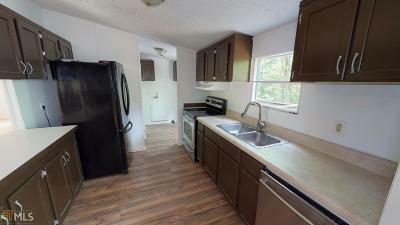 Own your own home for less than 100K! 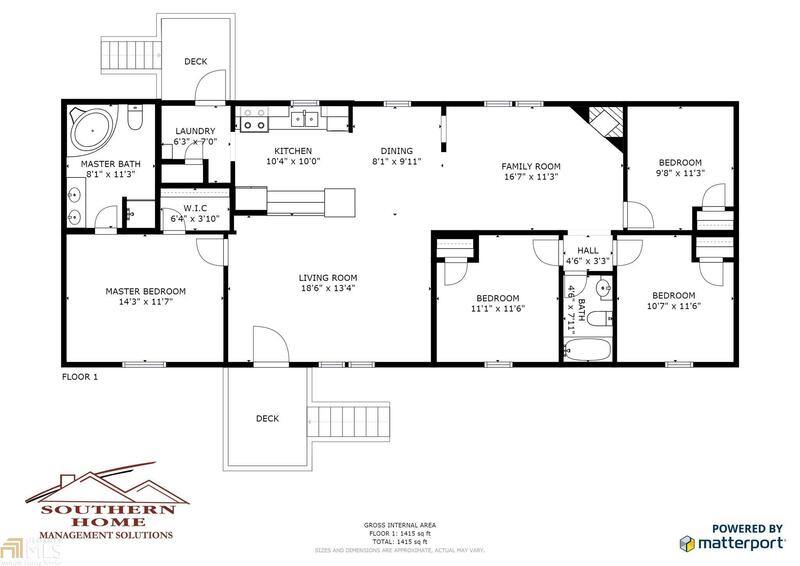 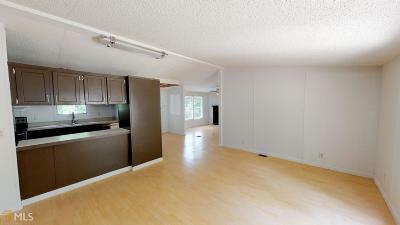 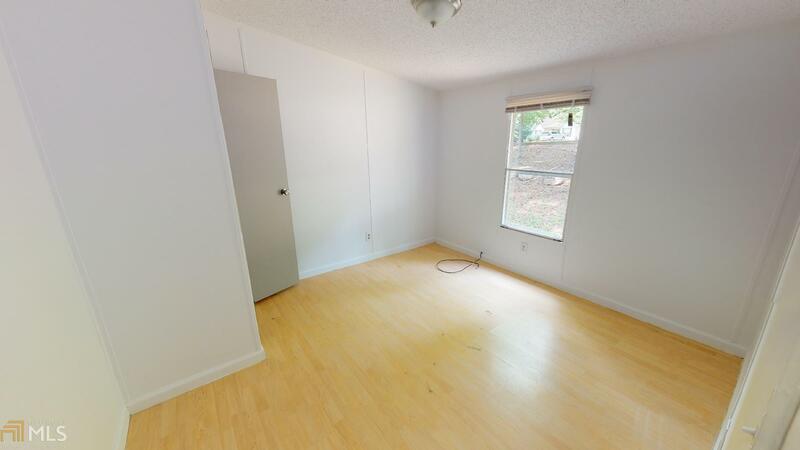 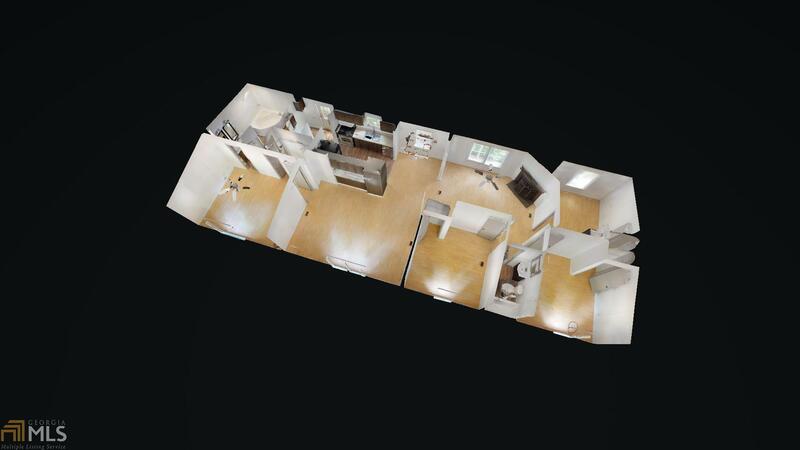 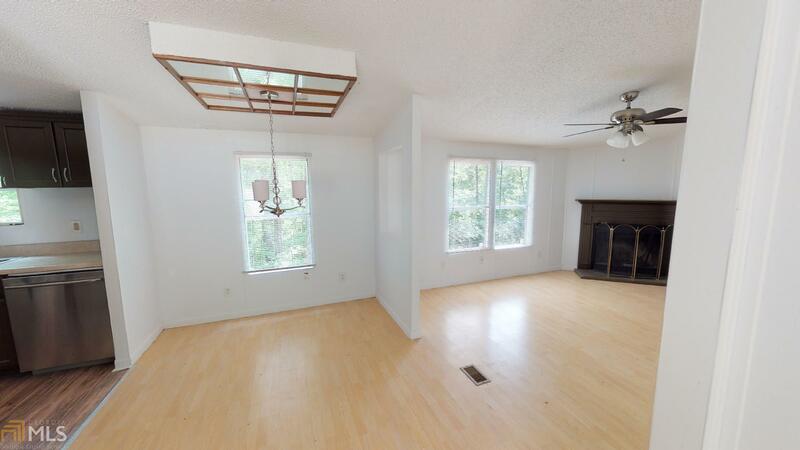 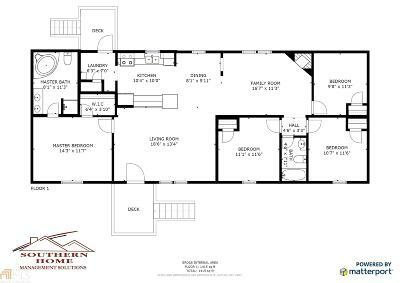 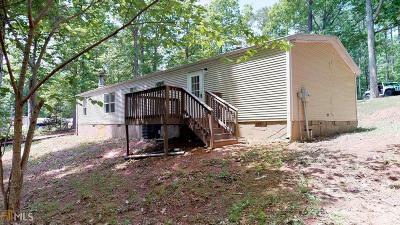 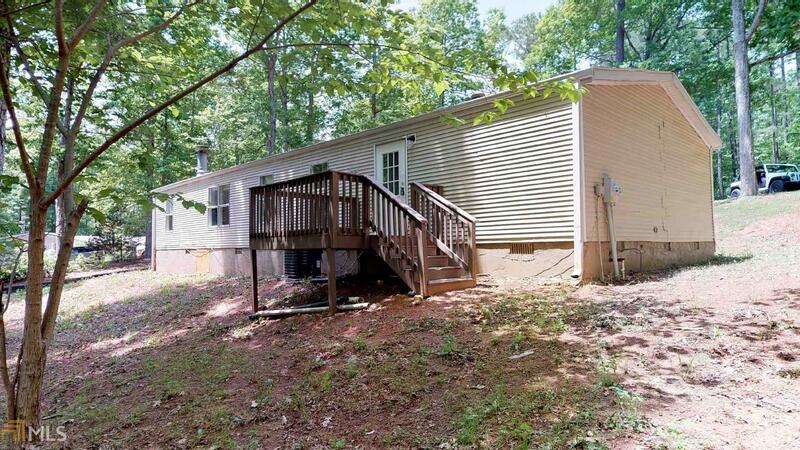 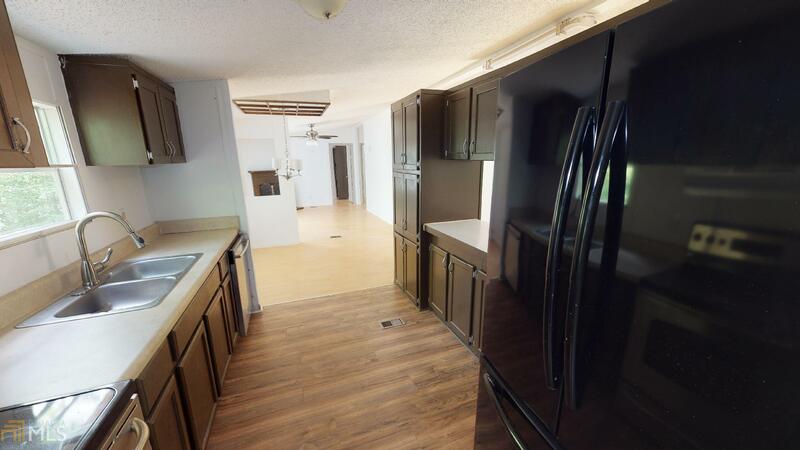 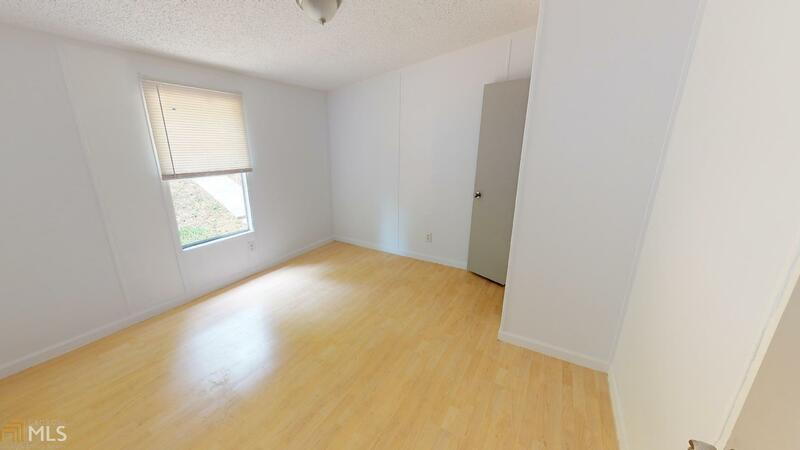 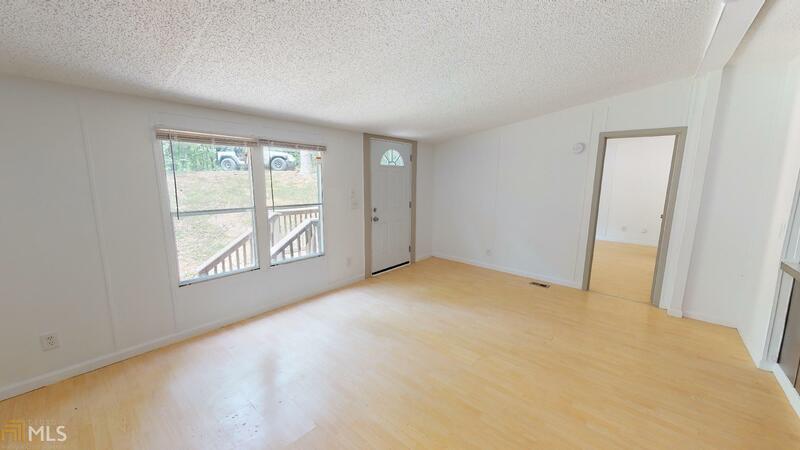 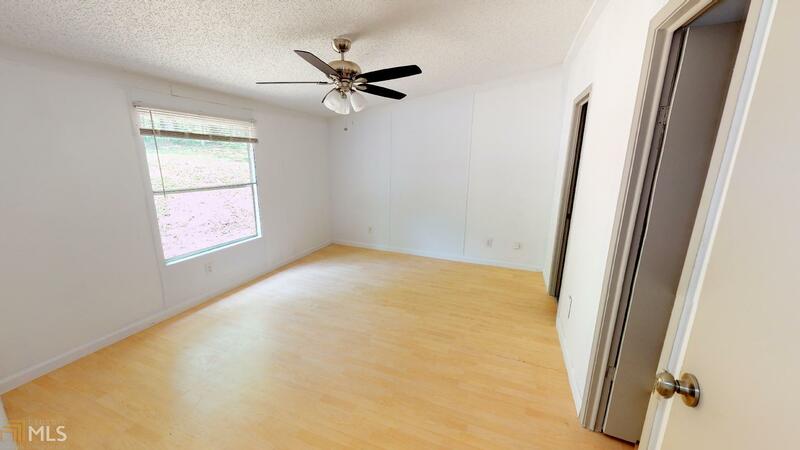 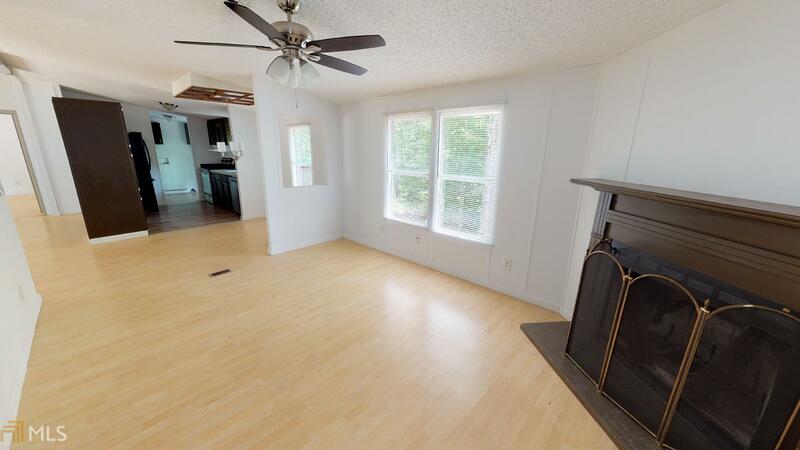 This doublewide home offers an open floor plan with four spacious bedrooms, two full baths. 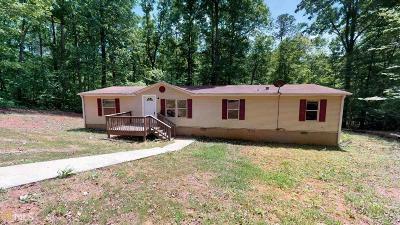 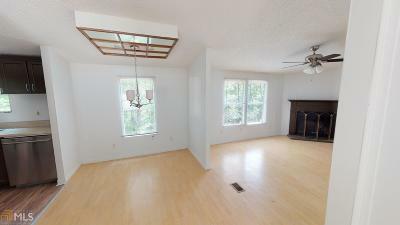 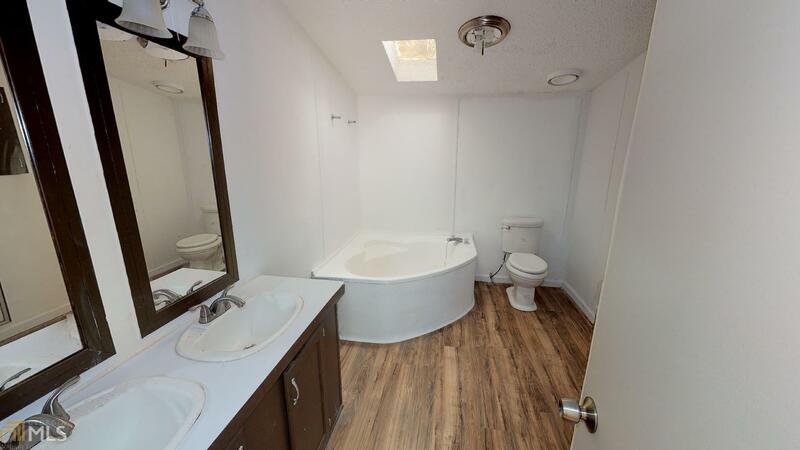 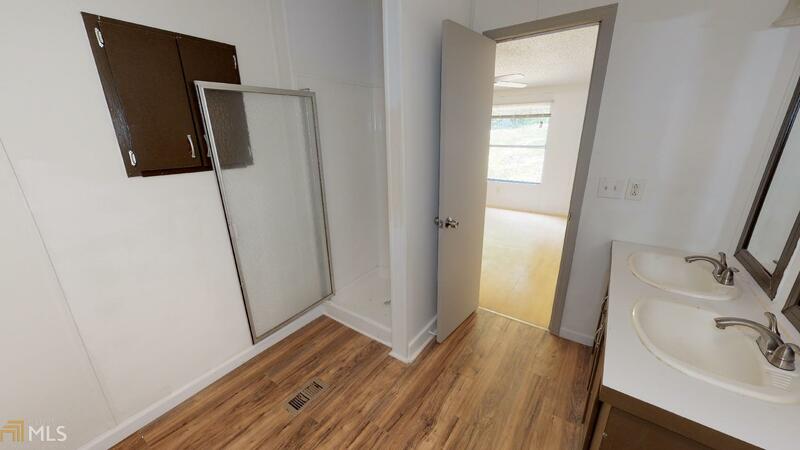 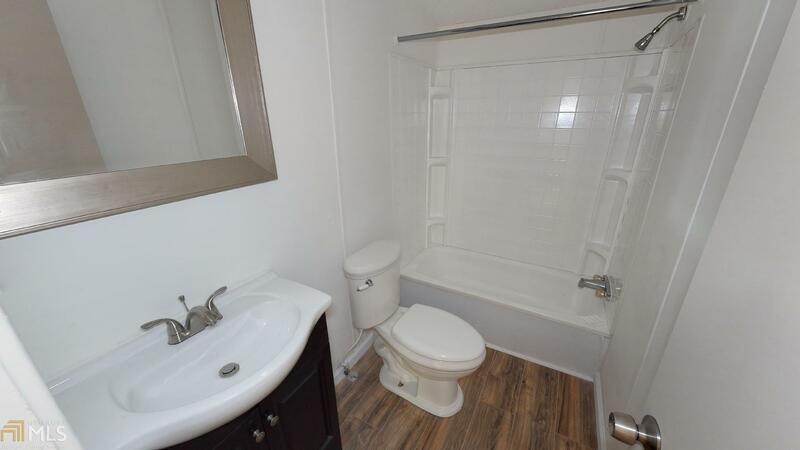 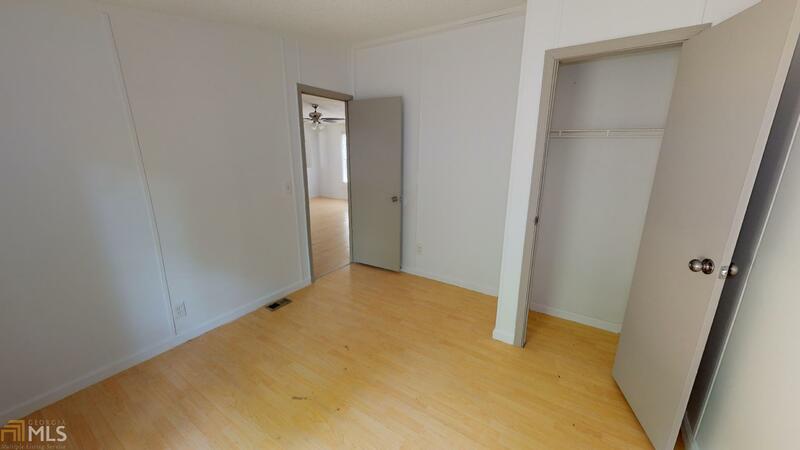 Master has garden tub and separate shower, laminate flooring throughout, family room with fireplace as well as a separate den, formal dining room. 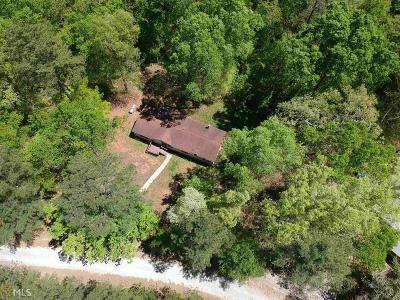 New septic system and new HVAC system, all on 3/4 acre private wooded lot.